Brick Landing Plantation. Live Pricing. 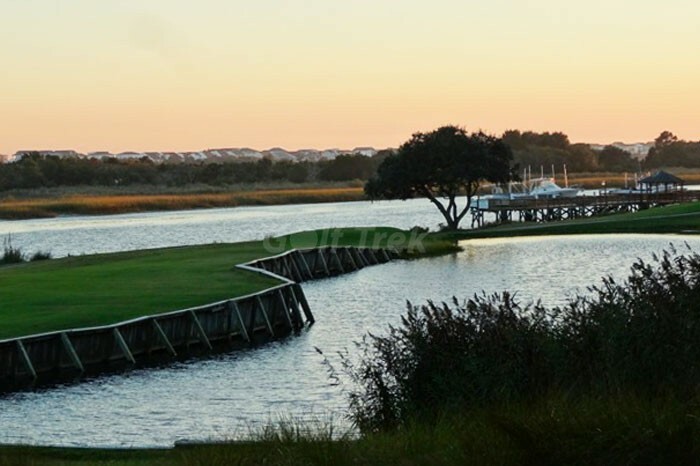 Brick Landing If you are looking for a stunningly beautiful course with waterway, ocean and marsh views… then you’ve found one. And its got plenty of teeth with a 132 slope from the white tees. 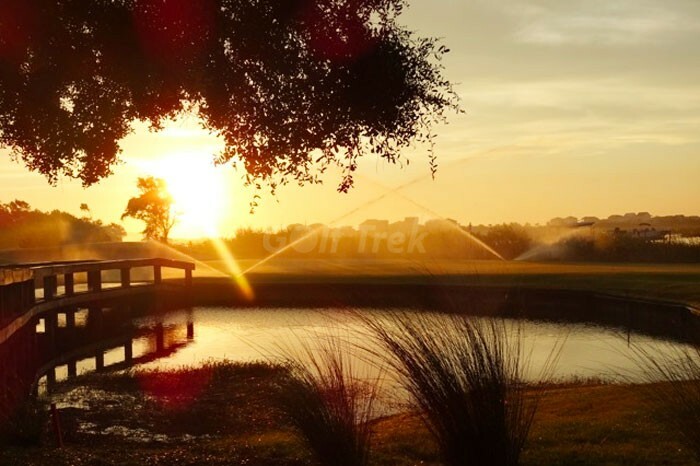 The course is extremely varied in topography and length. How can a course get a 132 slope with par 3’s at 96 yards and 114 yards? You’ll certainly find out if you play this gem… Lots and lots of water with ocean breezes to boot. 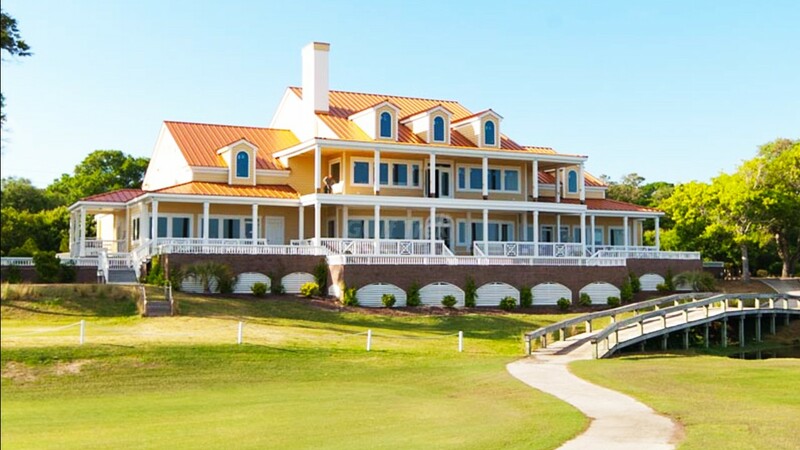 The large expansive Low Country clubhouse has great views of the picture perfect finishing hole (see below) as well as the Intracoastal Waterway and ocean. 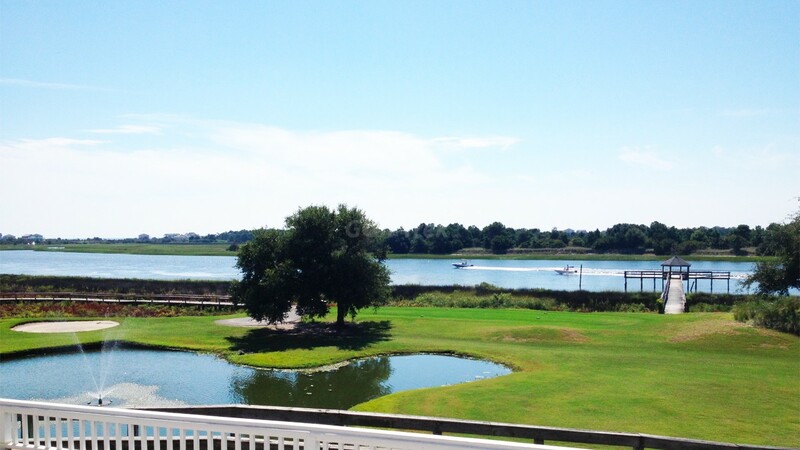 You sit on a high ridge in rocking chairs with a double tiered porch with a cool one inhand… my type of 19th hole. The pace of play is relaxed and the staff is super friendly. 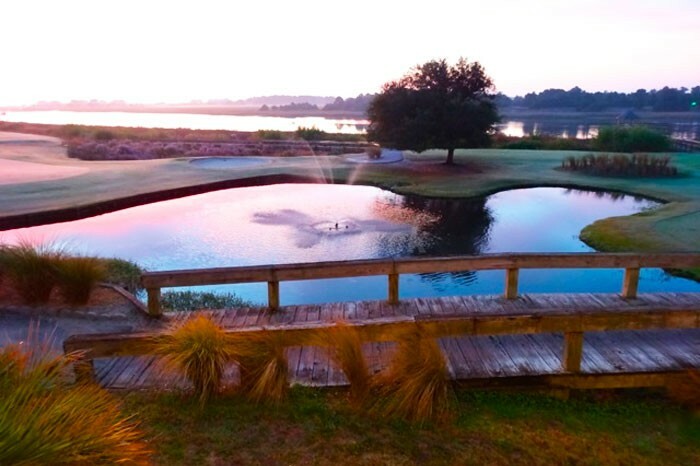 You start play on the waterway then wind around the front nine through a pine, tall oak forrest to the halfway house. 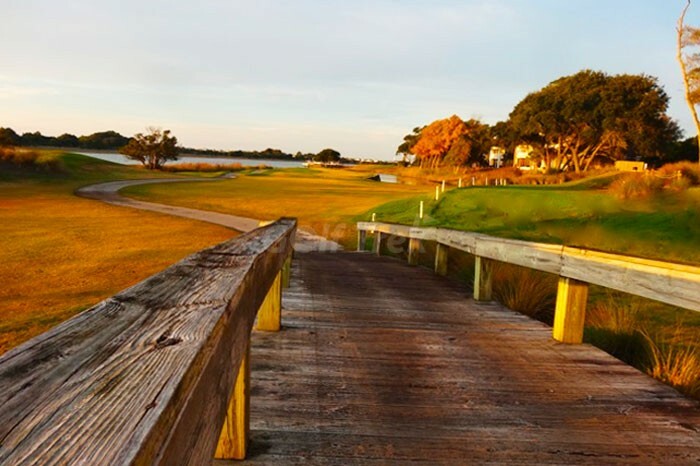 You get a little breather and then immediately tee off into the saucepan creek salt marsh holes. These holes have some blind shots in and around the marshes over rolling hills to well hidden greens. 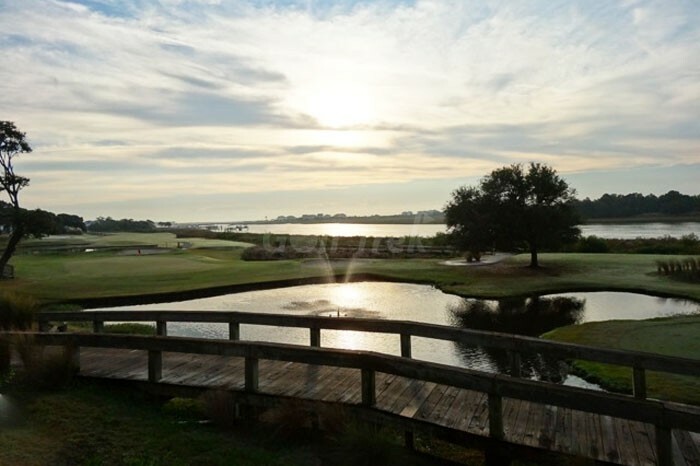 From the low lands you go uphill to the final hole on the waterway. 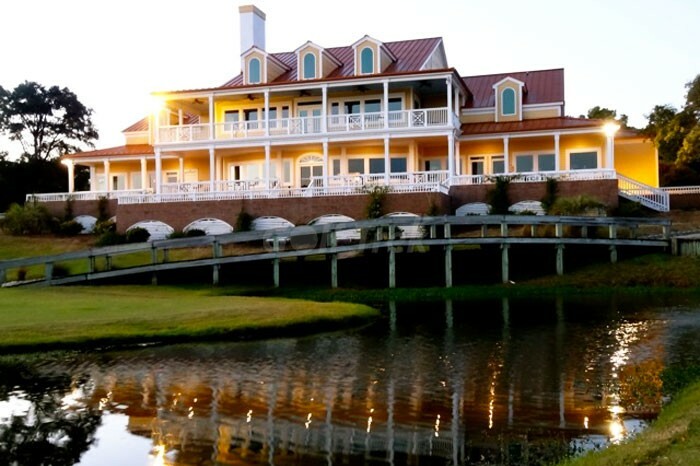 The 16th, 17th, and 18th are the absolute best finishing holes on the entire Grand Strand! GOLFMASTER John’s one word excitement to the final 3…. WOW! 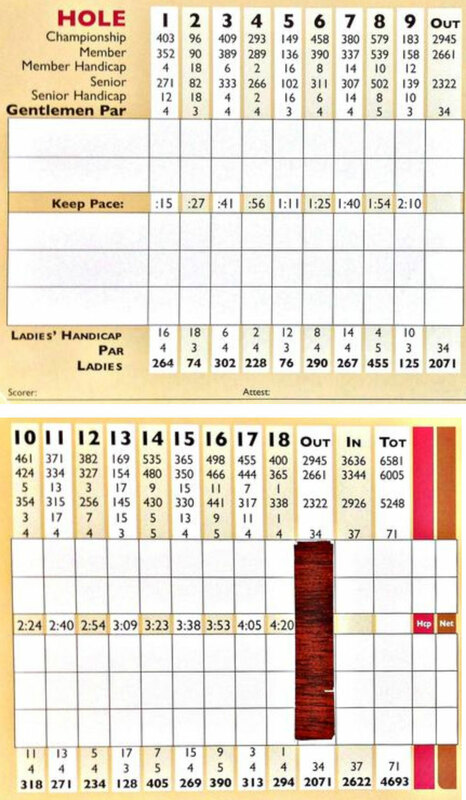 describes your day of golf at the ‘Brick’.